I purchased this a little while back in April because I could not justify spending £19-£25 on the cleansing oils I had fallen in love with e.g. Astalift Cleansing Oil before it went on sale and the Bobbi Brown Cleansing Oil which was the first I ever tried out. 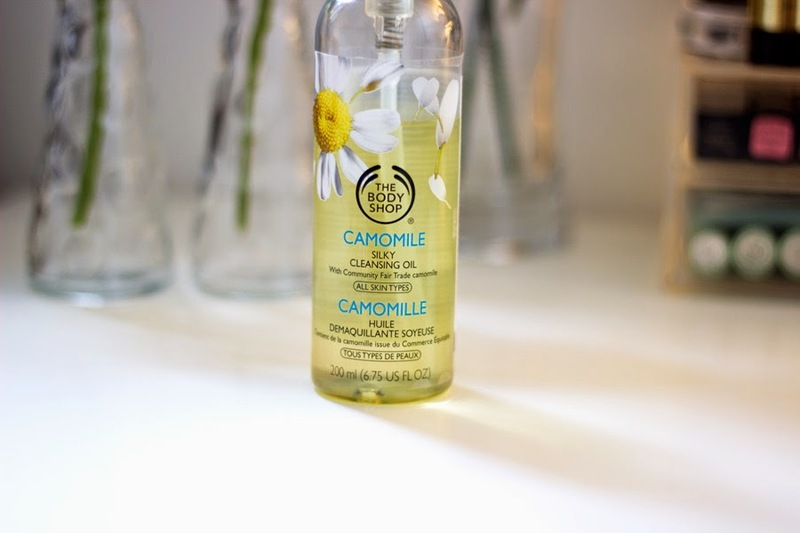 You can read my review of the Astalift Cleansing Oil here if you are interested but today is a review for the Body Shop Camomile Silky Cleansing Oil...what a name!! 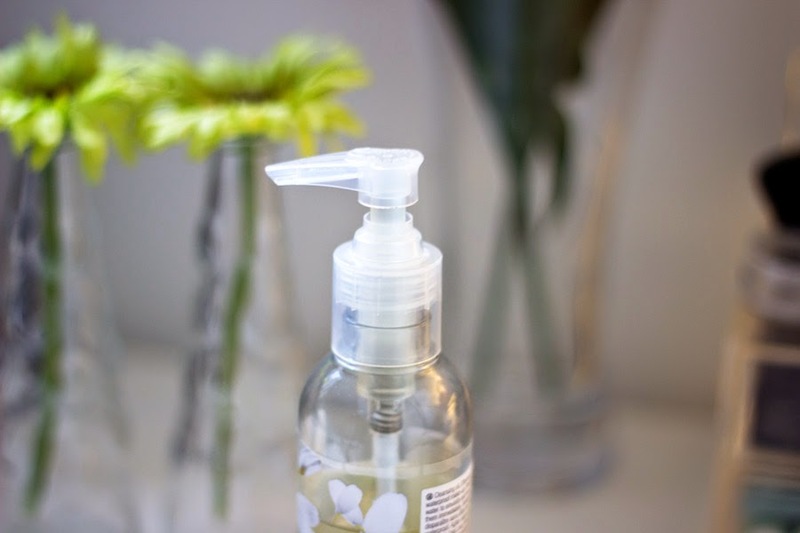 If you are new to the Cleansing Oil Makeup Removing Game (Oh Hello!! I was like you a while ago). Basically, Cleansing Oils are one of the best and efficient ways to remove makeup because oil dissolves most makeup like foundation, concealers, eyeshadows and waterproof makeup in general because it loosens the bonds and breaks them down so when this Makeup+Cleansing Oil symphony (pretty gross) come in contact with warm water, it forms an emulsion which washes off easily from the face with either warm water or a warm flannel. That's my interpretation of how it works!!! I am sure you would agree with me that the packaging is pretty and I was attracted to it in store because it reminded me of Spring/Summer and let's face it, I am very big on packaging. 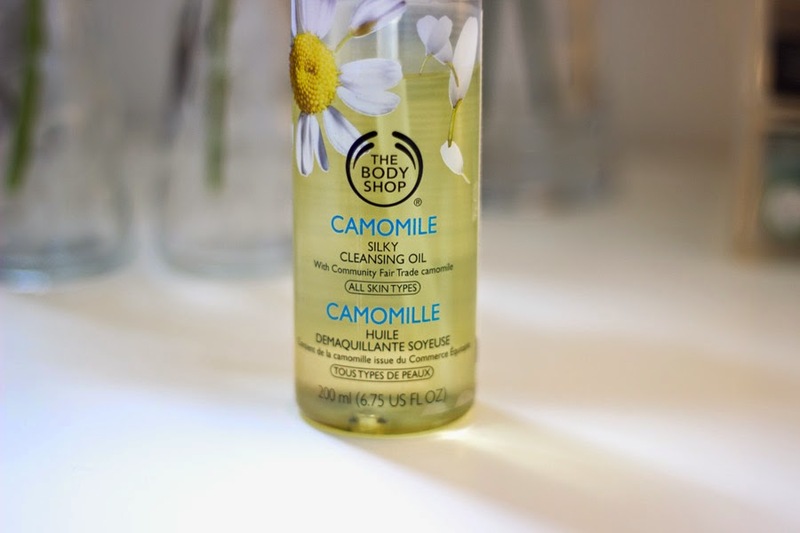 It houses 200 ml of Camomile Silky Cleansing Oil which means this would last for a long time and it sure has because this is how much I have left since April when I purchased it. It has a pump which is handy although you have to be careful when trying to dispense this because it has splashed all over me a few times when I was less than careful. 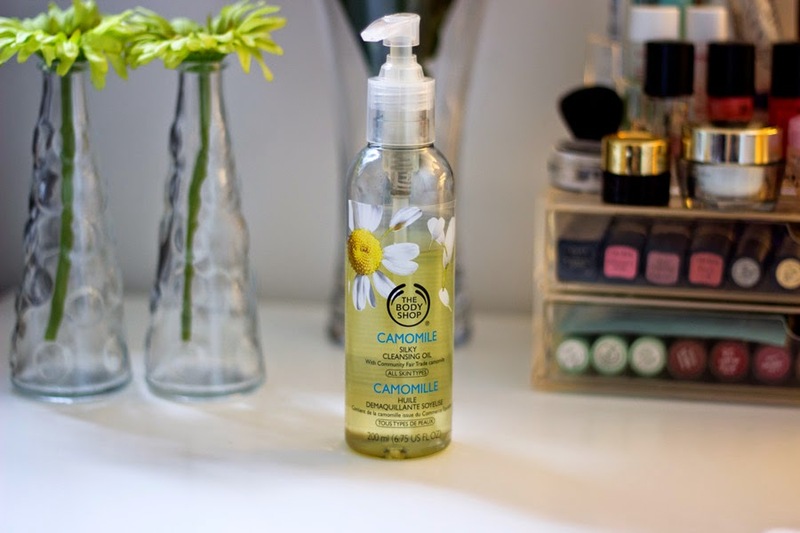 They describe this as a silky soft cleansing oil which effortlessly removes makeup from the whole face quickly and effectively, leaving the skin feeling clean, refreshed and free from impurities. They also claim it is suitable for all skin types including sensitive skin and contact lens wearers and even removes waterproof makeup. I find most of their claims true but I have a few reservations which I would explain further into the post. I have combination/oily skin which is prone to acne and blemishes but I have not experienced any untoward effect while using this cleansing oil and no breakouts as well which is really refreshing to know because that is exactly what I am trying to prevent. As expected from the name, it contains Camomile Essential Oil which is very good for calming the skin as well as other qualities. It also contains some other oils such as Sweet Almond Oil, Sesame Seed Oil, Sunflower Seed Oil, Soyabean Oil and a host of others which help nourish the skin while removing your makeup. As the name also implies, it feels really rich and silky which may be off putting if you are terrified of applying any extra oil to your face but it's totally fine, I promise. I have read a few reviews where a lot of people said they love the scent/fragrance but I really don't like it. It just smells like cooking oil (I am terrible I know) and if it did not do such a good job, I would have binned it. Personally, if a product (skincare especially) wants to have fragrance, then I think it should be pleasant but hey!that's just my personal preference. I just squirt a few pumps into my hands and massage across my face full of makeup which may sound very grime/gross but the results are worth it. I let it sit for a minute and wipe it off with a warm/hand-hot flannel and it does justice to removing my makeup and I get ready for my second cleanse. I find it quite rich/thick which feels a little overwhelming compared to the Astalift version which was really light and felt pleasant to apply. I know you must be sick of hearing me make reference to the Astalift version in this post (I'm sowi) but I thought a quick comparison would be good and I could not help comparing both of them even as they sit side by side in my bathroom. In terms of texture and fragrance, I definitely prefer the Astalift Cleansing Oil because it is lighter and smells much nicer. To be honest, the Astalift one does the job better and I don't need a flannel for removing it. 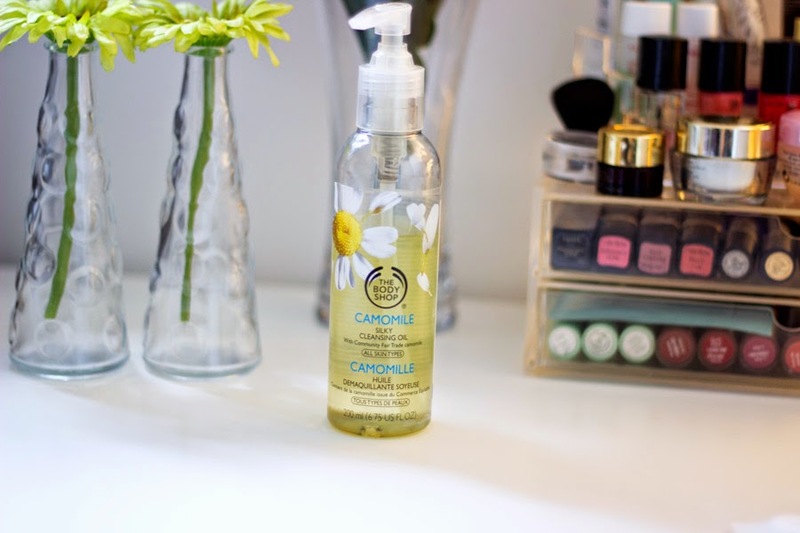 In terms of cost and availability, the Body Shop version has to win because it is much cheaper and easily available online and in-store and we all know how generous Body Shop are with their discounts. It retails for £10 which I think is a bargain for the quality and the amount of product that you get plus Body Shop always have this massive sales and discounts and I honestly can't recall buying anything for full price in Body Shop. I got this together with The Body Shop Blush Brush at a 40% discount which meant I only paid about £6 for this and that is truly barganiciously amazing! !